Improvements to DOOM’s multiplayer have been applied. In a post on the Bethesda community forums (thanks, Blue), it was announced id Software had rebalanced some of the multiplayer weapons, namely the Chaingun, Rocket Launcher and Combat Shotgun. 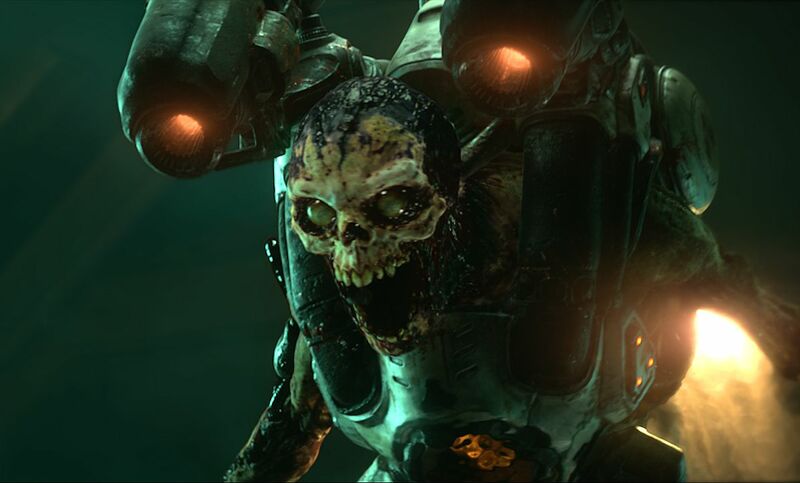 DOOM’s next update will be made available later this month, and it will include several improvements and features. Added new Snapmap features (including skybox windows) and AI pathing and logic fixes. Fixed various bugs including players accidentally triggering Dev Mode and Trophy/Achievement bugs (IDKFA, Every Nook and Cranny). Patch notes will be released closer to launch. Earlier this week, id said it planned to bring private matches to DOOM via a free game update later this summer, and is working on issues with cheating as well.